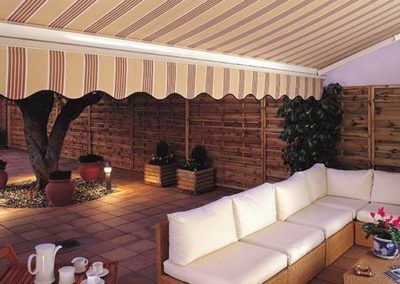 Awnings are a great investment. 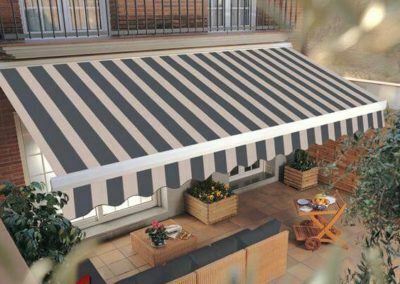 With a massive range of fabrics to manage the amount of light and that doesn’t block the view, awnings can turn any space into a design feature! 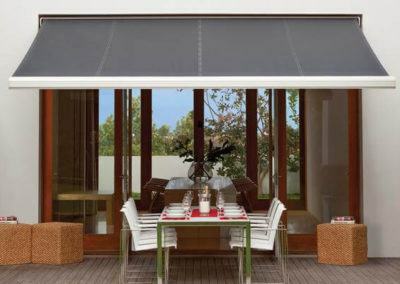 They keep out the elements, can be hand operated or motorised and can even be used to help keep your pool cool. 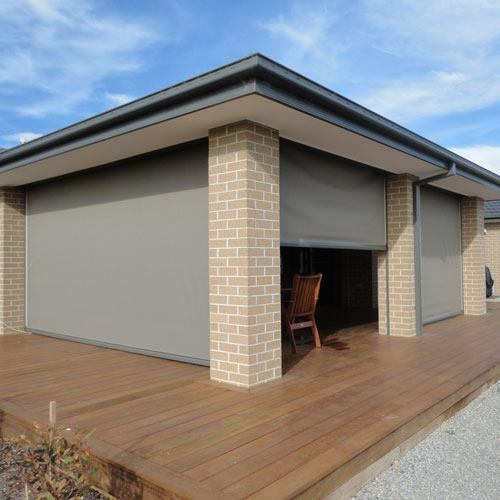 Our free measure and quote service covers the entire Central Coast, the lower Hunter and Newcastle, Hornsby and Kuring-gai Shires. 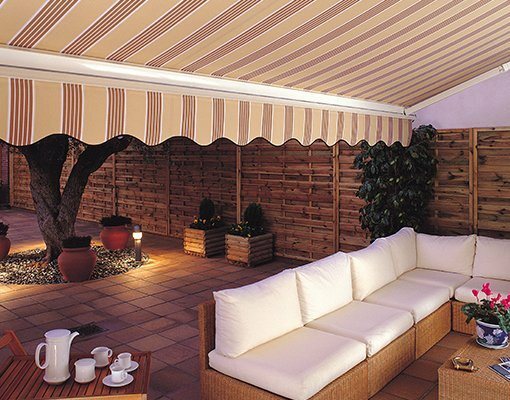 To protect your home from the elements consider Emporium’s wide range of awnings. 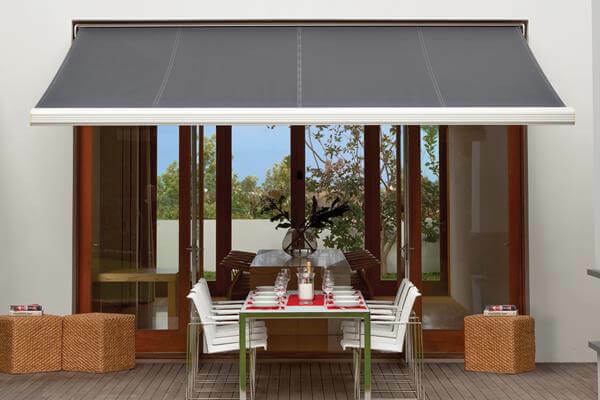 Made to Measure Awnings, get the perfect fit and look for your windows. 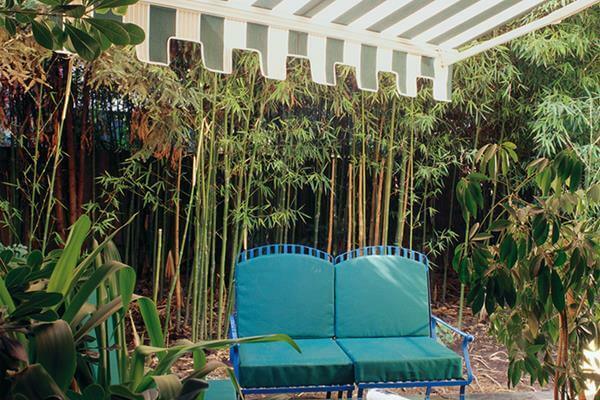 Add $$ to the look and value of your home. 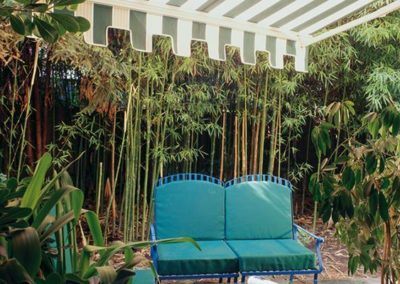 We’ll come to you, measure your windows, provide an accurate quote, and give you a clear image of your new window coverings. 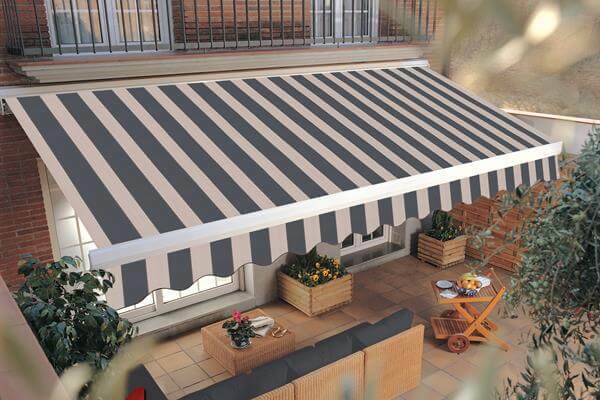 For fast and reliable services, great prices, and quality awnings, contact the experts at Emporium Blinds today.